📌 #Monteliusvägen #stockholm #sweden . 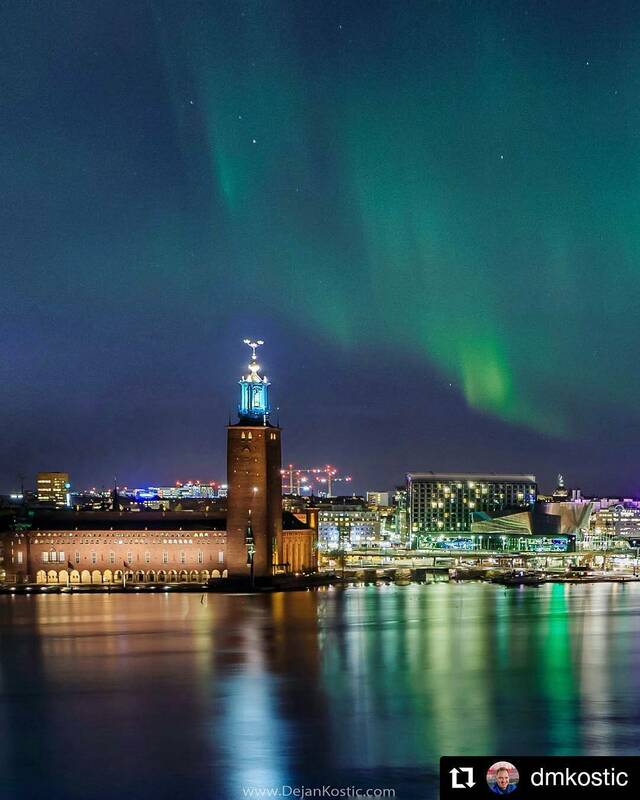 Aurora, Reflections, City Hall… I really can’t ask for more! Taken on that amazing November 7 .